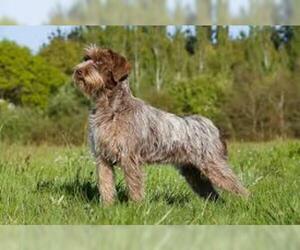 Overview: The Wirehaired Pointing Griffon is a very intelligent dog, very suited to country life. 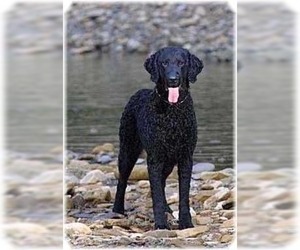 He likes living with families who have an active outdoor schedule and especially like playing in the water. 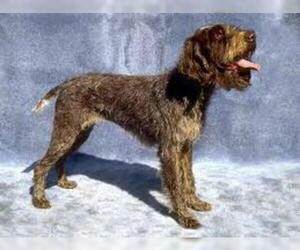 Coat: Hair is medium-length, wiry, and straight. 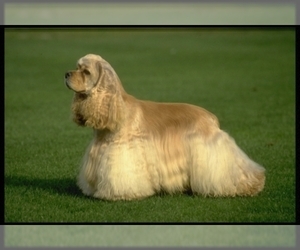 The undercoat is abundant and thick. 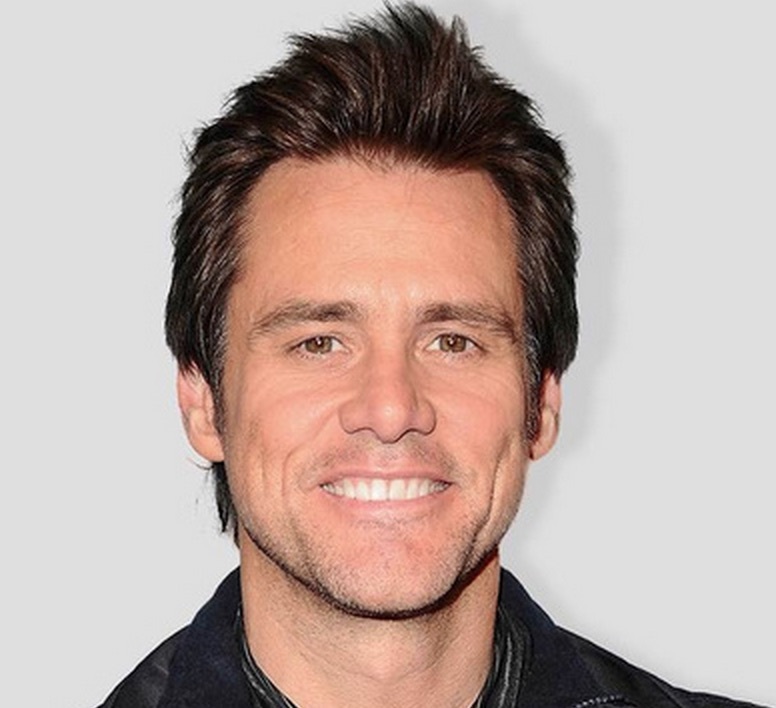 The head is furnished with a prominent mustache and eyebrows. 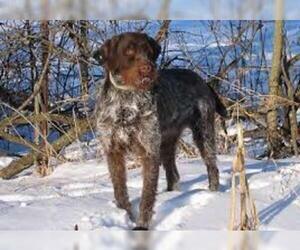 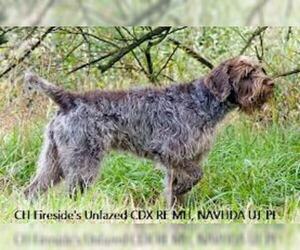 Character: Wirehaired Pointing Griffons are obedient, intelligent, and easy to train. 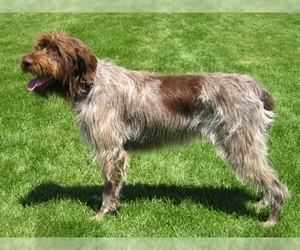 Temperament: This breed is very obedient and respectful with strangers, likes to be with other dogs, and is good with children who are not too rough. 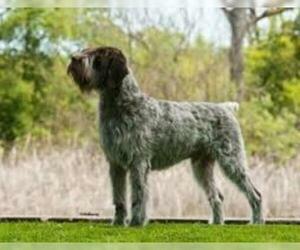 This breed should not be with young children or cats. 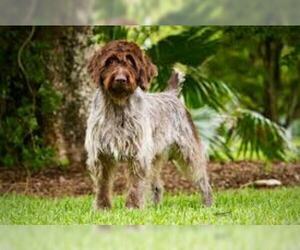 Care: The Wirehaired Pointing Griffon requires weekly brushing and combing to remove dead hairs. 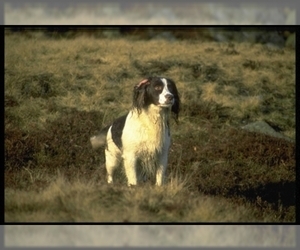 Trimming and stripping only around the ears, top of head, cheeks and feet. 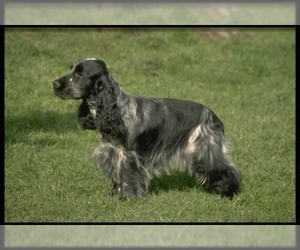 Training: This breed is intelligent and eager to please, so the training process can be very simple and straightforward. 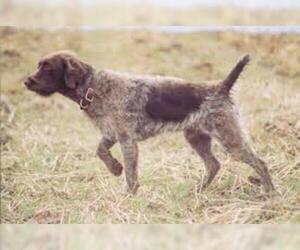 Activity: The Wirehaired Pointing Griffon is a hunter and needs lots of exercise allowing for him to run freely. 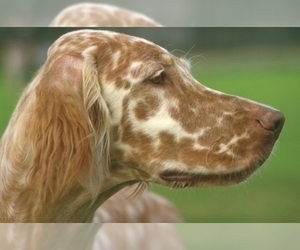 Health Issue: This breed has some lines that are prone to heart disease.